Do you trip over your feet regularly or are you worried about falling? Do you struggle with your balance? Do you find stairs a real challenge these days because your legs just don’t feel strong enough? If you answered yes to any of the above, then you need to keep reading. 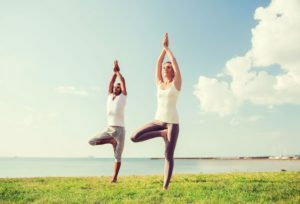 There are so many factors that can lead to you not feeling strong, balanced or confident on your feet, especially if you’ve suffered an injury or illness, just had surgery or just gone through a period of time when you haven’t been able to look after yourself very well. This can leave you feeling weak, cautious and old and make you start to avoid things that you would normally like to do (not to mention all the other health problems it can cause). The amazing thing about the body though is that with correct guidance, you can rebuild strength, balance and confidence and return to doing what you love and maybe even start something you never thought you could do! 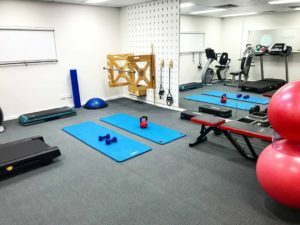 At Aushealth Physiotherapy we offer Strength and Balance classes in our Green street gym as part of the rehabilitation process to get you back to achieving your goals! Who would benefit from these classes? If you have……..
Or if you just want to keep injuries away and feel strong again. What will it help me with? Our classes are run by Physiotherapists who create and run Individualised programs specific to your goals. This is NOT a one size fits all class. 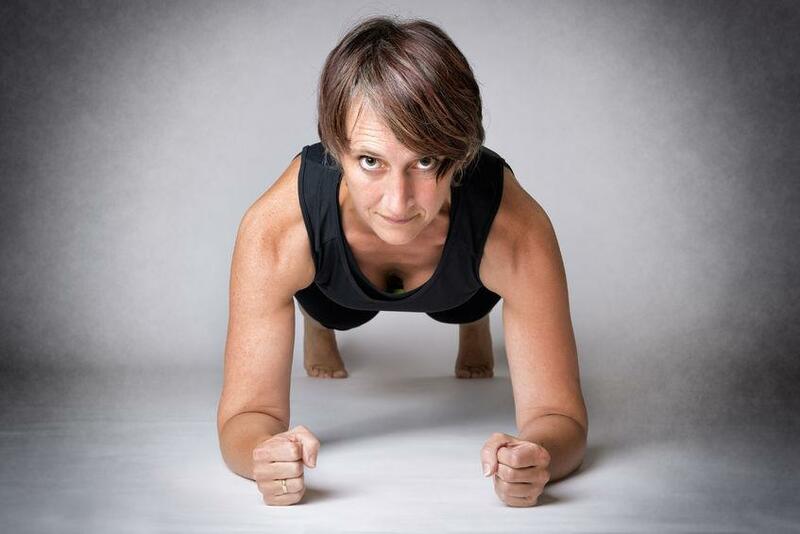 If you know that these classes are just what you need and you’re ready to get the process started, click here to make an online appointment with Sarah (choose Strength & Balance Initial Consultation) or call us on 9905 0048 and we’ll help you out. If you have any questions about these classes, please don’t hesitate to get in touch.